Unlucky at love, Professor Angelina Lewis is resigned that she is more of an intellectual than a romantic. She is in the habit of satisfying the yearnings in her heart with academic pursuits. This all changes when her sister talks her into taking her place on a singles' cruise. On the high seas, red-hot desire ignites when she meets Jeremy Bell. Frolicking in the Caribbean with the sensual doctor is making Angelina believe in the power of passion. But what happens once they sail into port? 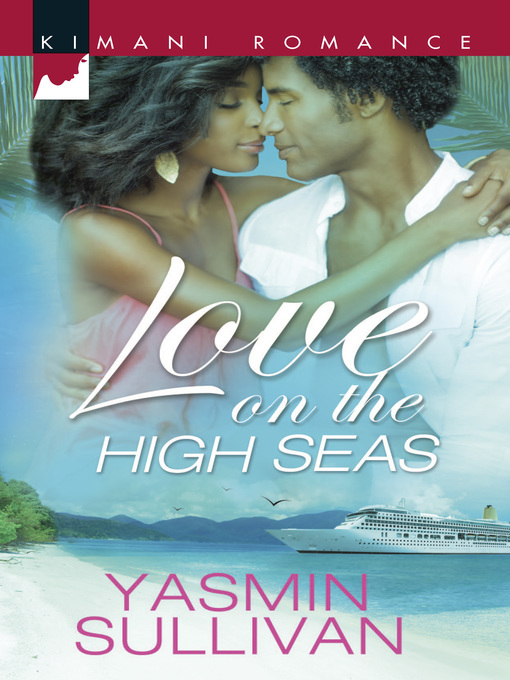 Will her shipboard romance get hit with a reality check?